I Love love yogurts! This Buy $10 and save $2 continues through 1/29 at Harris Teeter. NO Limit in a single transaction either! 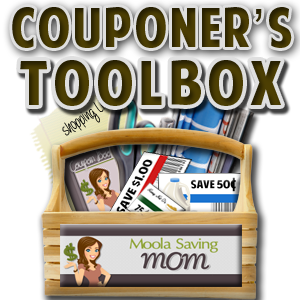 Buy (8); Use (3) $0.50/2 and (2) $0.30/1 coupons; Includes Instant Savings. $1.33Buy (8); Use (3) $0.50/2 and (2) $0.30/1 coupons; Includes Instant Savings. Buy (10); Use (1) $1/8 coupon; Includes Instant Savings. $1.00Buy (10); Use (1) $1/8 coupon; Includes Instant Savings. Buy (10); Use (2) $1/5 coupons; Includes Instant Savings. $1.00Buy (10); Use (2) $1/5 coupons; Includes Instant Savings. Buy (2); Use (1) $1/2 coupon; Includes Instant Savings. $5.00Buy (2); Use (1) $1/2 coupon; Includes Instant Savings. Buy (3); Use (1) $1/2 Coupon; Includes Instant Savings. $3.50Buy (3); Use (1) $1/2 Coupon; Includes Instant Savings. Buy (10); Includes Instant Savings. $1.00Buy (10); Includes Instant Savings. Buy (3); Includes Instant Savings. $3.99Buy (3); Includes Instant Savings. Buy (5); Includes Instant Savings. $2.00Buy (5); Includes Instant Savings. 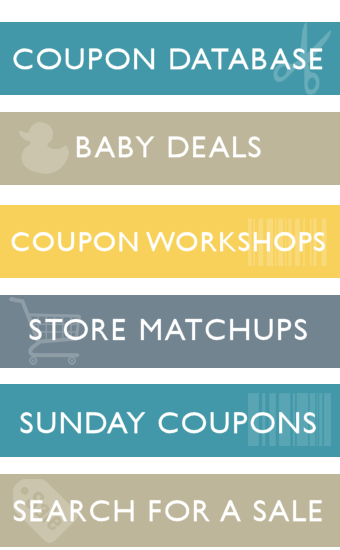 Buy (8); Use (3) $1/2 coupons; Includes Instant Savings. $1.25Buy (8); Use (3) $1/2 coupons; Includes Instant Savings.